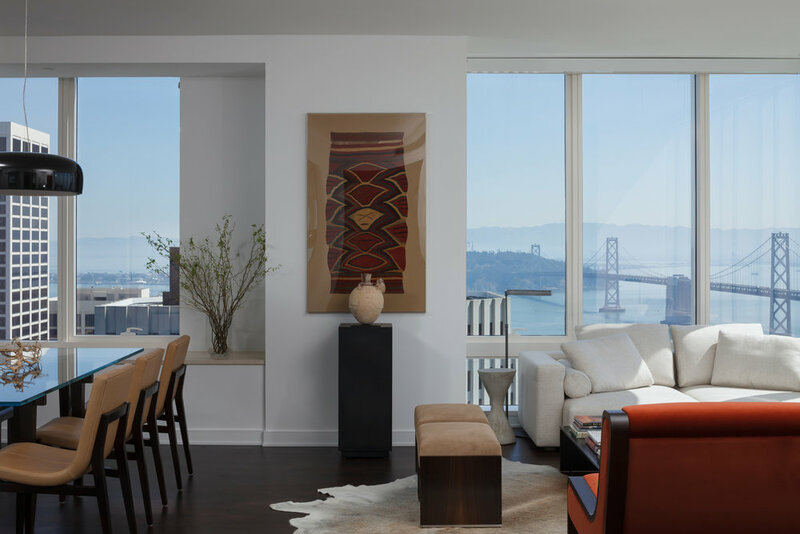 This sky residence space carries expansive views paired with classic contemporary style. This space earns our interest in every corner, take a look and see how we created such a chic dwelling. This magnificent manor located in Russian Hill exudes style and elegance with an eclectic twist. Browse the thumbnails of this property to see how we transformed this majestic masterpiece. This contemporary family home comes to life with vibrant pops of color and elegant style. See how this transitional home has transformed into a well appointed residence.